Hello everyone! 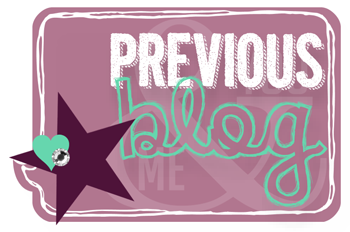 It's time for another fabulous blog hop with The Stamp Review Crew! This week we are featuring the Perfect Pennants stamp set! I'm in the lineup after the fabulous Kerry! So glad that you are taking our tour! I do love the Perfect Pennants stamp set and the coordinating Banners framelits dies! I found a fun sketch and threw in some new products to put this together! 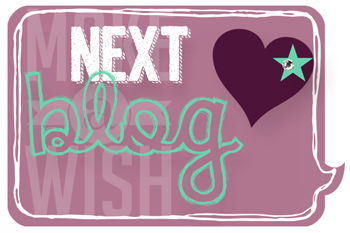 Please enjoy the rest of the tour by clicking the icon below to go to the wonderful blog of Ann Schach! Thanks for stopping by and have a super day! Beautiful! I love it! What a great color combo! Charming and perfect for Valentines Days! Super cute card, deb! I love how you used that new DSP. It's perfect! Sweet, a perfect Valentine card! Whoa, what a great color combo! I didn't realize that was Crisp Cantaloupe with the red. Lovely card! Adorable!, Deb! I LOVE Crisp Cantaloupe paired with Real Red...what a refreshing color combination! I love this it is cute and adorable! I love the colors too! Happy New Year! That glittery layer really makes the sentiment pop! 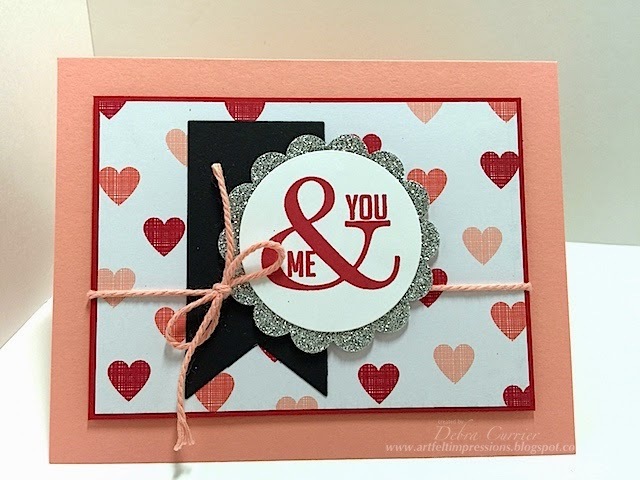 You created a darling Valentine and easy to mail! Love this color combination! So warm, fun, and bright! So cute - love the color combination you used. Okay, I just may be borrowing the scallop circle matting idea! Ingenious! Love the color palette too, Debra!